Hot on the heels of a new Rio comes an all-new version of the Korean company’s other small car. These are the first official images of the 2017 Kia Picanto, which give a good indication of what we can expect from the company’s smallest car. We currently know precious little about the car, but what we can see shows that the car’s styling follows closely that of the new Rio, which was unveiled three months ago. 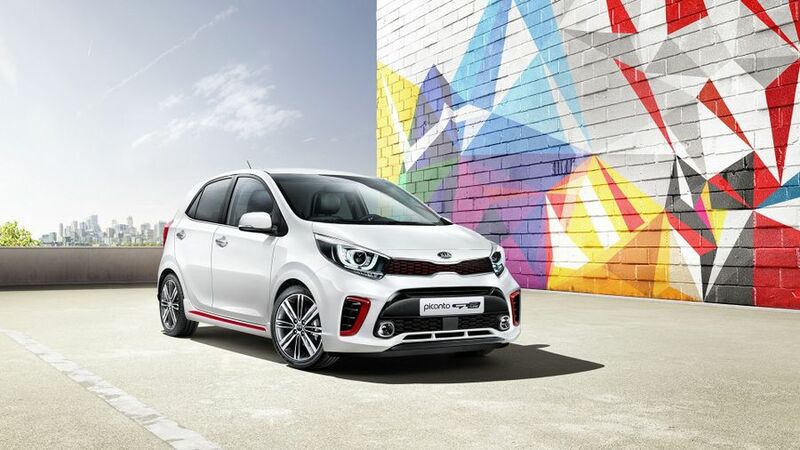 Kia describes the look as ‘youthful and energetic’, and the net result is that, like its big brother, the new Picanto has a much bolder look than its predecessor, with new, bold paint colours. 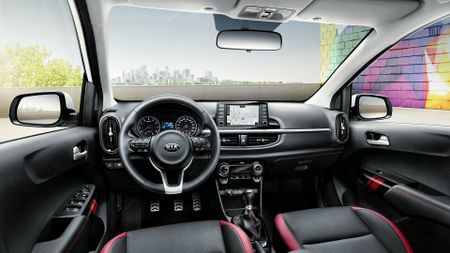 At the front, there's a thin and wide grille that is flanked by heavily sculpted headlights; at the rear, the lights have interesting curved graphics built into them; and, the red detailing hints at the level of personalisation that Kia says will be available to buyers. It's got a longer wheelbase (15mm up on the previous model), but keeps its compact dimensions with a shorter front overhang and longer rear overhang. Overall, it's the same length as the outgoing model. 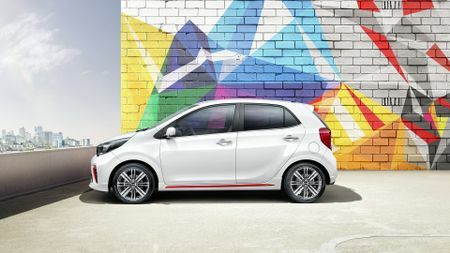 Inside, too, the design of the new Picanto seems to follow the Rio’s, with a large touch-screen infotainment system mounted on top of the dashboard. And, just as on the outside, so on the inside, customers will have the chance to personalise their car. However, while the larger Rio will rival the likes of the Ford Fiesta and Renault Clio, the Picanto will look to attract buyers who would otherwise have bought something like a Hyundai i10 or Ford Ka+. The all-new Picanto will be revealed in public for the first time at the 2017 Geneva Motor Show in March, and will go on sale in spring 2017, with pricing confirmed at launch. Interested in buying a Kia Picanto?